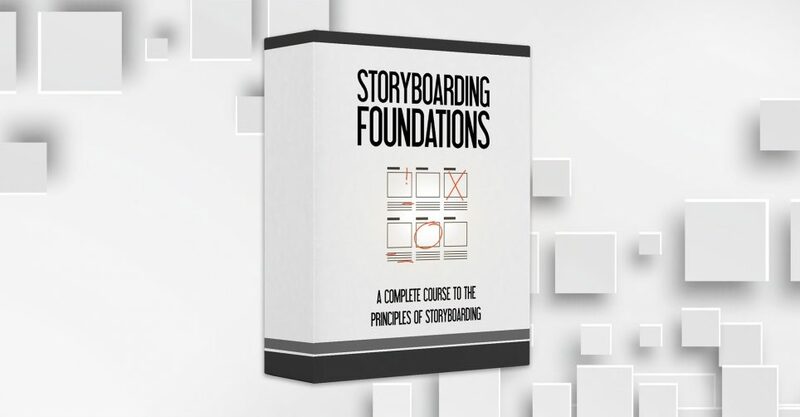 I’m excited to announce the newest edition to our courses library – Storyboarding Foundations. Just like the name implies, the course will teach you everything there is to know about storyboarding, from start to finish. We’ll learn the basics of what consists of a great storyboard and then how to use those principles in our own project. 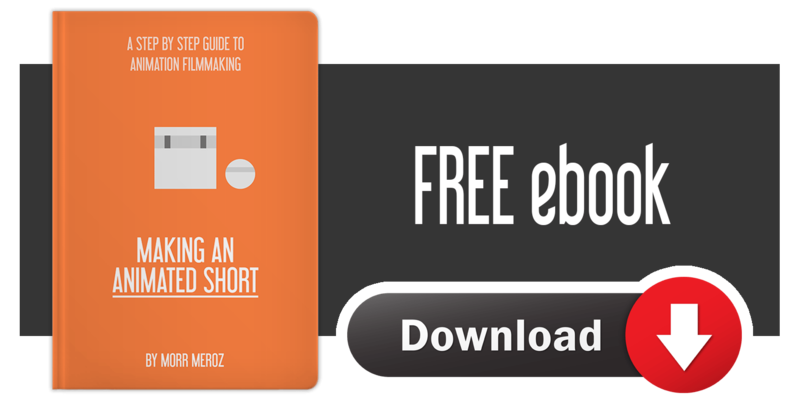 This course is gonna be a must-have for any filmmaker who wants to make a movie, series or a short film. The course launches in a few months so join the launch list to be notified and get the special launch price.